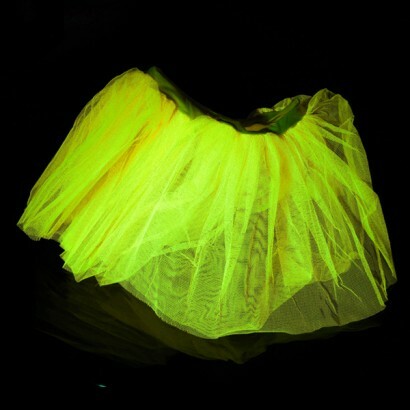 Add a splash of vibrant colour to your party gear with an outstanding Neon Tutu. Fantastic fun for theming parties, for dress up and as stage outfits these party tutu's have an outstanding neon effect. Wear as an underskirt or dare to bare and wear it as a skirt over hotpants, this fab Neon Tutu is bound to get you noticed!